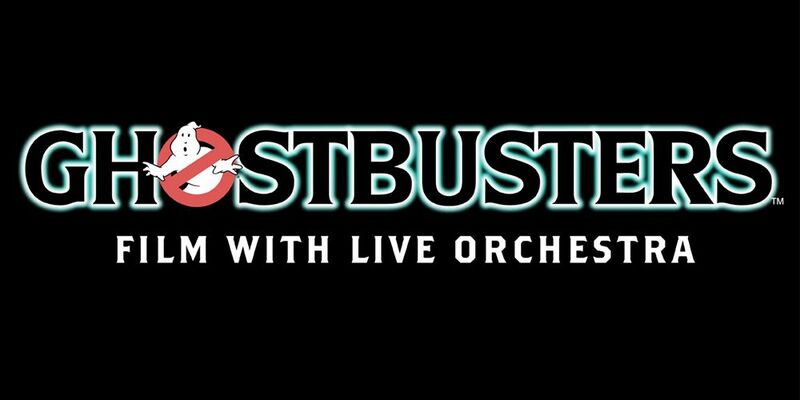 Ghostbusters: Film with Live Orchestra - Lasttix. Be first in line for last minute tickets. 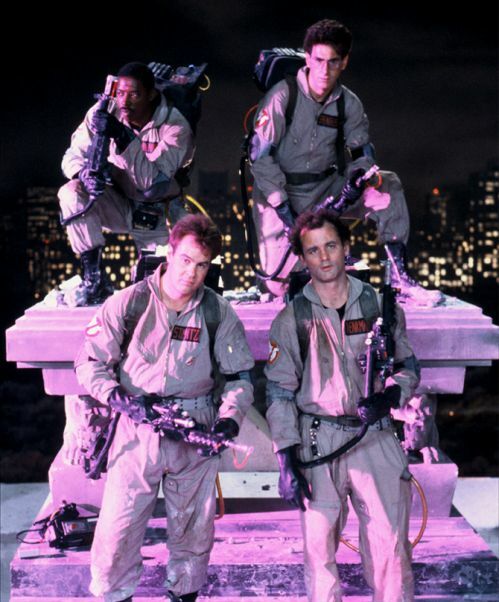 Bring your proton pack and join the original paranormal investigation and elimination team as the Melbourne Symphony Orchestra performs the score to the timeless 1984 supernatural comedy and cult hit Ghostbusters, live to film. 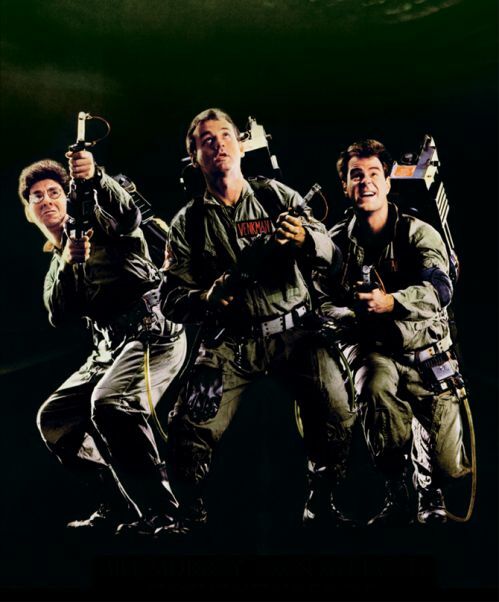 With an all-star line-up, relive the hair-raising paranormal adventures with the original Ghostbusters trio: Bill Murray, Dan Aykroyd and Harold Ramis. 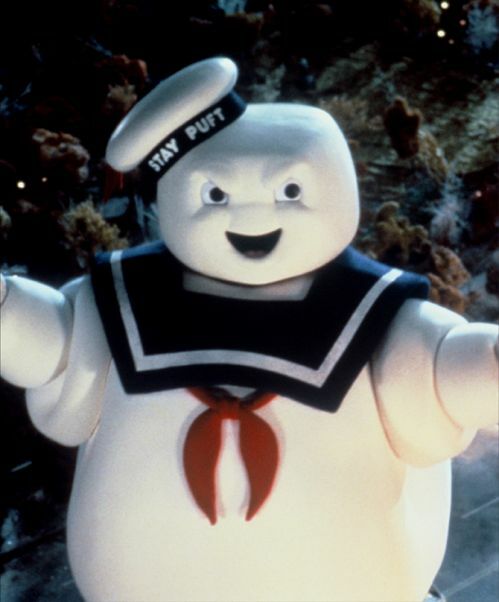 The eccentric parapsychologists start a ghost-catching business in New York City, as they capture their first ghost Slimer and their first god of destruction, Gozer the Gozerian. Encounter Sigourney Weaver as the Ghostbusters’ first client turned Gatekeeper, Rick Moranis as an accountant turned Keymaster, and Ernie Hudson as the Ghostbusters’ first recruit.